Kayaking is a the possibly the most accessible way for anyone to get on the water, be it alone or in a group. We have partnered up with the wonderful Mersea Island Tales and have taken management of their lovely new fleet of kayaks. 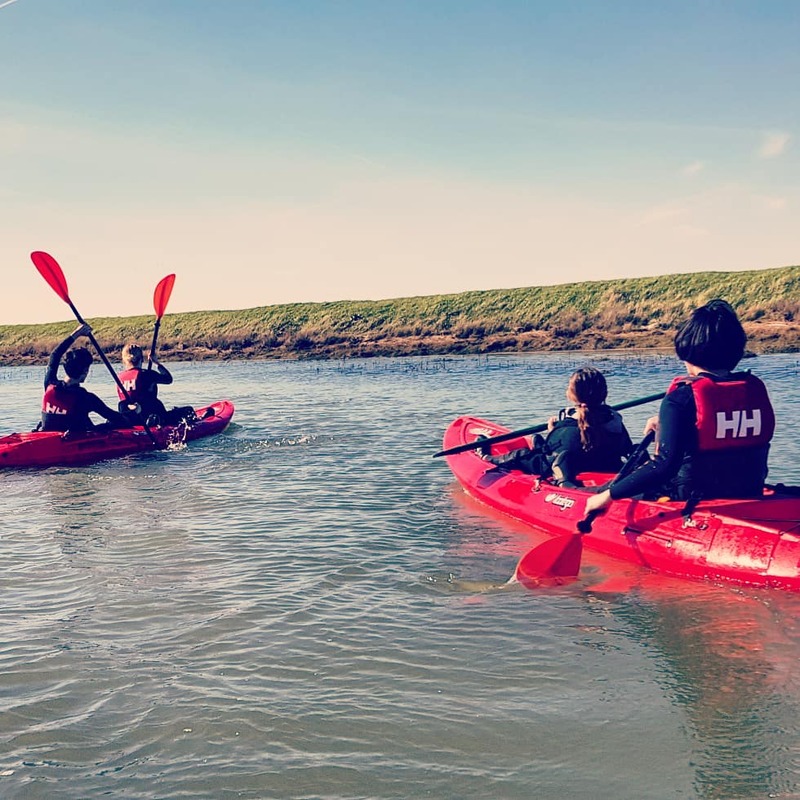 These kayaks were purchased for the Mersea Island Tales Educational Trust, therefore every time one of these boats touches the water money is donated to the trust. The trust has a new project called ‘High tide, Low tide, CLEAN TIDE’. Keeping our environment clean and safe is hugely important to us so we will be supporting this cause all we can. We offer kayaking in a range of different ways: Lessons, Rentals and Social evenings. To make the most of this and get on the water please book yourself a session or call us 01206 381859. Our Kayak taster session is the perfect introduction to this great sport. The aim of the taster is to get everyone paddling around within the hour. With limited time the session spends lots of time on the water with very little in the way of theory, however we will teach you everything you may need to know if you would like to continue to part take in a social session. On the water we will cover the basics of paddling and safety to get you going as fast as possible. Once going and time permitting we often go for a little explore to really discover what this sport is about. These sessions are 1 hour long and £25 per person. 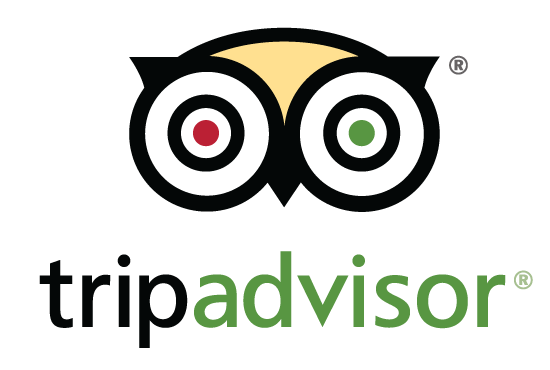 To book please call us or book online….